Join us for July's author talk and book signing: Tobacco Sun, by Lorna Hollifield. In this novel, a Hollywood pin-up is jailed for murder while her sister holds the answers. 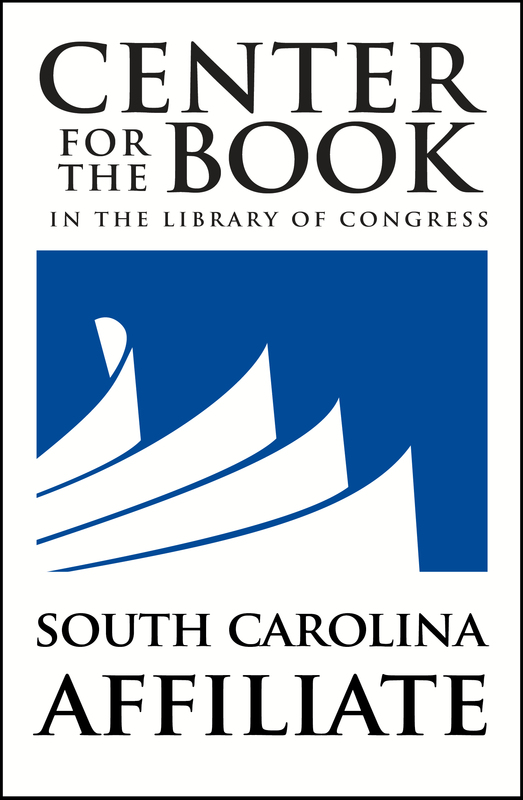 For the third consecutive year, the South Carolina Center for the Book will participate in the Route One Reads initiative, a program under the Center for the Book in the Library of Congress. Join us for this month's author talk and book signing: Eyewitnesses to General William T. Sherman's Atrocities in the Civil War by Patricia G. McNeely.